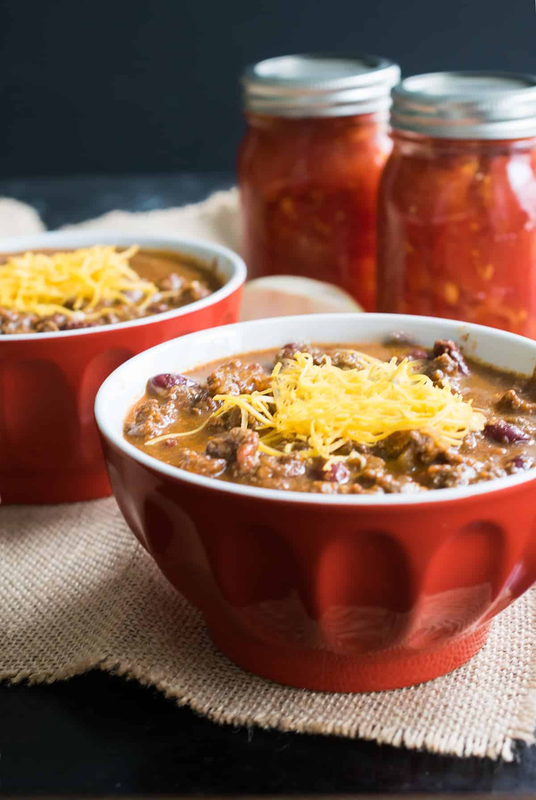 Ground Beef, tomatoes, and beans are simmered together with a unique blend of spices to create the iconic Cincinnati Style Chili. It is delicious when served in a bowl, over spaghetti, or hotdogs. The coneys are the best! A perfectly sweet and tangy sauce to complement the beef, this recipe is highly customizable and great to use up any extra veggies in your refrigerator. Isn’t it nice just to toss a beef roast in the crockpot and worry about other things. With my favorite recipe for Slow Cooker Asian Beef Roast, you can do just that!